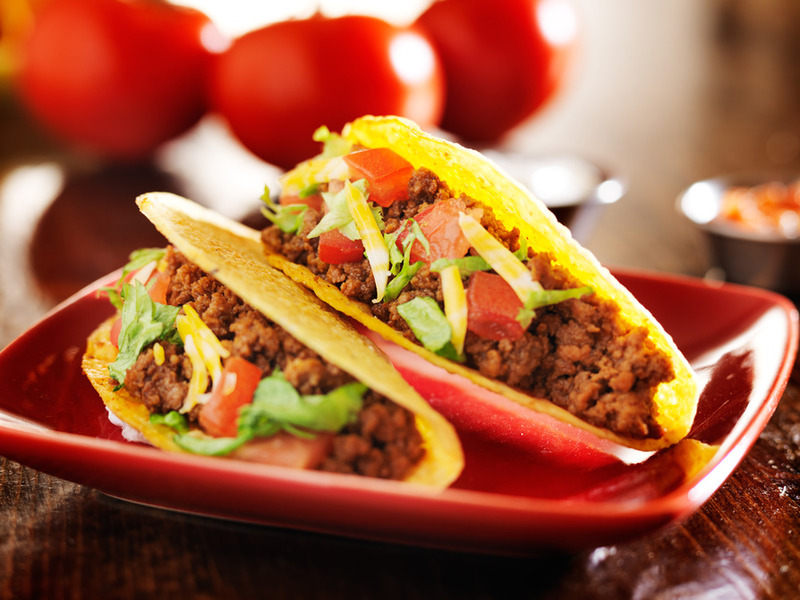 Try our mouth watering tacos. 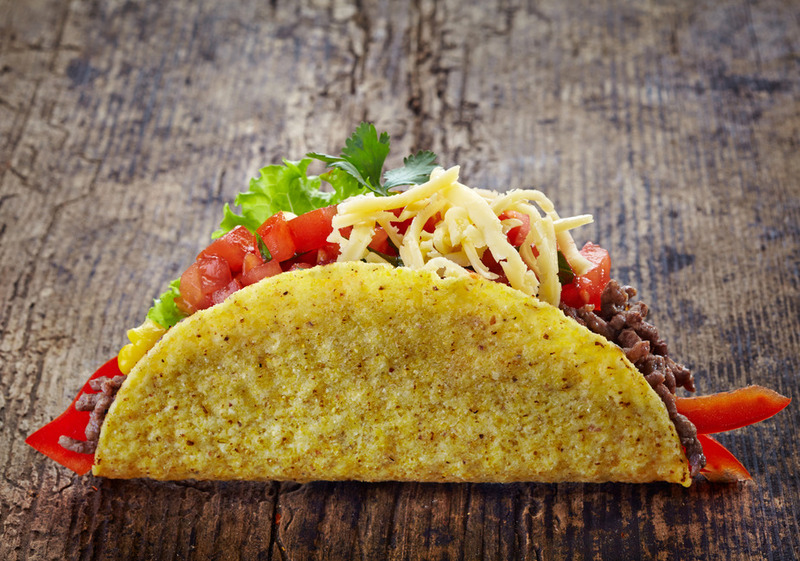 Each taco is made to order with only the freshest ingredients. 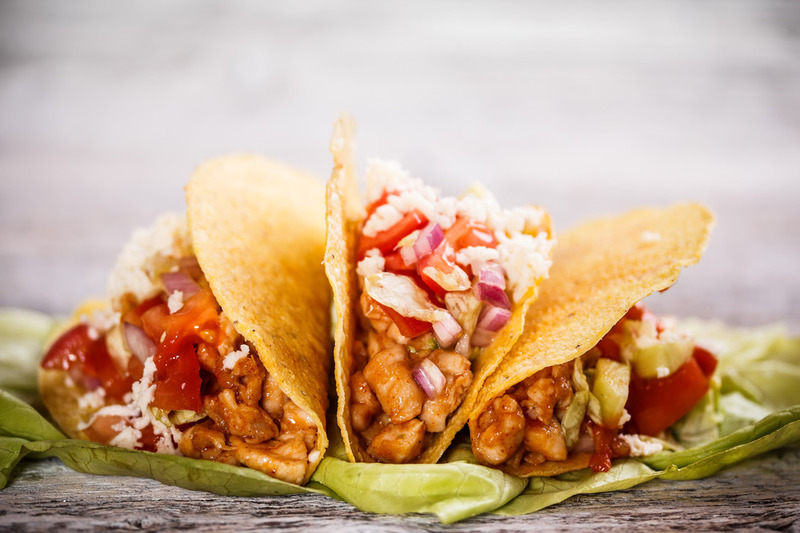 Create your perfect taco by adding the protein, toppings and sauces. Once you have your selections click the “Add to Cart” button and begin building your next tasty creation.